This is a collection of pork recipes from friends of this site. I love when viewers submit their favorite family recipes. If you have a simple pork recipe, or a recipe using pork that your friends and family rave over, it's really easy to add it to this site. Just follow the directions below. 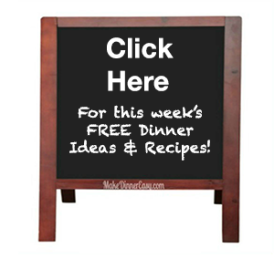 If you have a great appetizer recipe that you would like to share, I'd love to include it on this site! If you would like to add a story about the recipe, or serving suggestions, just add that information in the text box along with the recipe itself. Do you have a picture of your recipe to add? Great! Click the button and find it on your computer. Then select it.